I am a political scientist and critical realist. My main research interest is the role of knowledge and science in politics and policies. I want to understand the processes that lead to epistemic authority, legitimacy and scientific and political self-evidence, which I conceptualise in terms of ‘epistemic selectivities’. I have developed and applied this concept to analyse and describe how particular representations and concepts of biological diversity are favored over others and how this is mirrored in intergovernmental negotiation settings and institutions (e.g. multilateral environmental agreements and assessment producing bodies such as the Intergovernmental Science-Policy Platform on Biodiversity and Ecosystem Services – IPBES). The overall objective of my research is to understand the different kinds of conflicts and power struggles emerging between and within states and the different epistemic communities competing for epistemic authority in policy-advisory circles. This includes empirical research at intergovernmental negotiation sites of multilateral environmental agreements and global assessment producing bodies developed and designed to cope with environmental problems and related state interests. In the past years, I have conducted field work at 8 intergovernmental negotiations, including Conferences of the Parties of the Convention on Biological Diversity (CBD) and plenaries of IPBES and the Intergovernmental Group on Earth Observation (GEO). I could observe how scientific and non-scientific knowledge forms -including local and indigenous knowledge- compete for legitimacy at the intergovernmental level, shaping how nature is represented, governed and regulated at the global scale. Struggles over the concept of ecosystem services are one example. Another example is how remote-sensing can be used to support the development of essential biodiversity variables for modelling biodiversity loss. The production of global environmental knowledge is inherently political and needs attention in our study of contemporary international politics and (science) diplomacy. In November 2018, I started my ERC Starting Grant project MARIPOLDATA, which has the objective to develop and apply a new methodology for grounding the analysis of science-policy interrelations in empirical research. The interdisciplinary and multiscale approach of the project tackles barriers between political science research and the social studies of science, with the objective to understand how we will govern Oceans in the future and how inequalities related to science and data infrastructures can be addressed, studied and reduced. 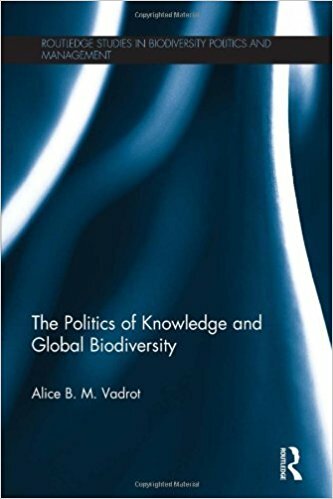 The Politics of Knowledge and Global Biodiversity. 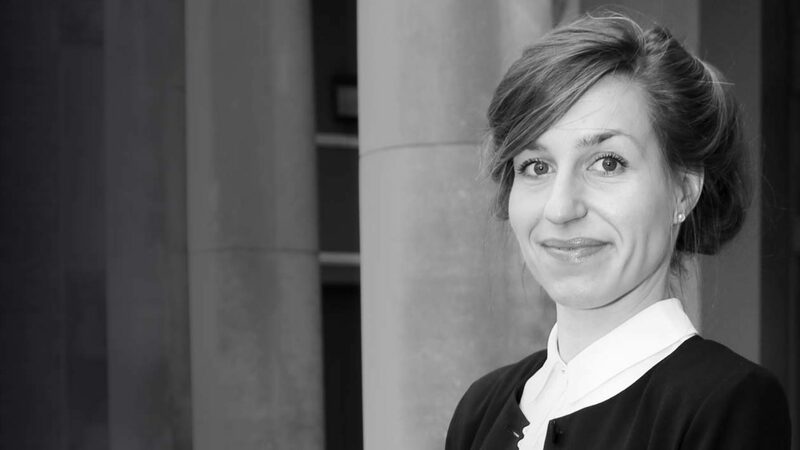 Alice Vadrot is political scientist interested in global environmental politics and the social study of science. 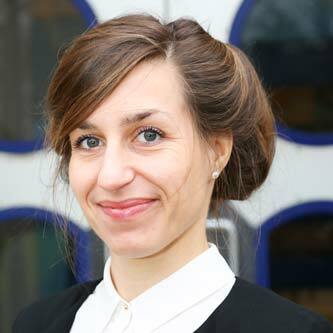 She is principle investigator of the ERC funded project MARIPOLDATA.